There are plenty of movies about virus outbreaks. Most often set in the not-too-distant future, an unknown pathogen spreads that somehow robs society of some precious aspect or element previously taken for granted. 2006’s “Children of Men” is one of the best examples, portraying a world ten years from now where women can no longer have children. 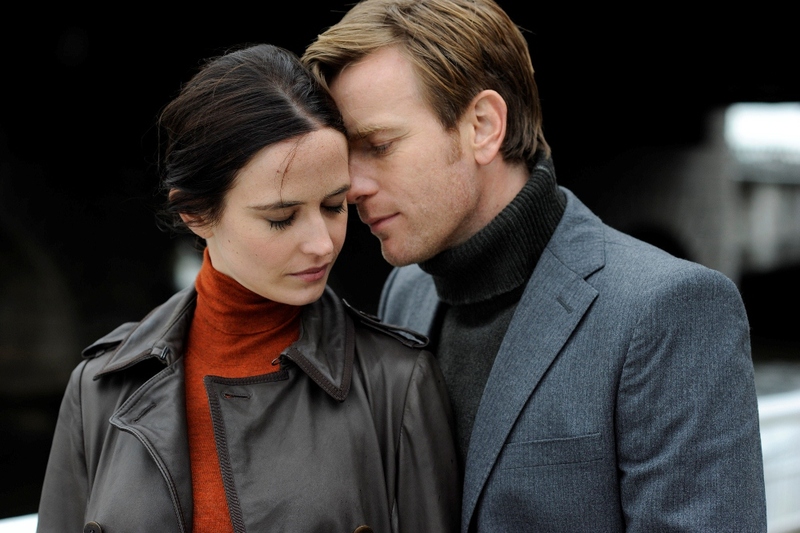 “Perfect Sense” takes place in a time that could easily be tomorrow, where chef Michael (Ewan McGregor) and scientist Susan (Eva Green) are drawn to each other as humanity begins to lose each of its senses one at a time. It’s a mesmerizing doomed romance, elevated by the power of its portrayal of the fleeting senses. Making Michael a chef and Susan a scientist positions the film to have a special insight into the rapidly spreading disease, as Susan researches its effects and Michael experiences them as he must adapt to cooking without the sense first of smell and then of taste. It adds considerable weight to the significance of the virus, especially as both Michael and Susan are helpless to stop it from overtaking their own faculties. Their relationship begins just as smell departs their universe, and they are drawn closer as they find themselves increasingly handicapped by disappearing senses. Where “Perfect Sense” truly succeeds in its depiction of how senses are lost. The first to go, smell, is described as creating a moment of incredible sadness, followed by a complete absence of the sense. Random people throughout the world are shown experiencing this, and then it happens to first Susan and then Michael. It’s a moving, tragic scene replayed over and over, and it repeats when the next sense is gone, this time preceded by a vile, vicious hunger and resulting in the loss of taste. While the science might not be solid, it makes for immensely impactful showcases of uncontrollable human nature. It also provides the opportunity for immense creativity, as one street performer recalls the memories formerly associated with smell through music. Ewan McGregor and Eva Green are essentially the only real stars of “Perfect Sense,” as the film narrows in and focuses on them despite the epidemic plaguing the entire world. McGregor’s Michael is typically kind-hearted and sweet, while Green’s Susan is effortlessly seductive and equally sardonic, unenthusiastic about their relationship ever getting off the ground. The film is supplemented by a beautiful score from composer Max Richter, weaving a melancholy tale of their love. 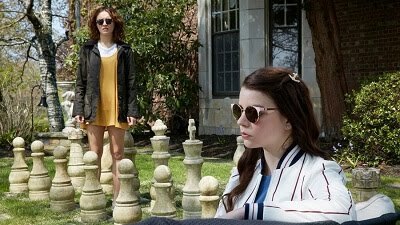 The movie is at times affirming, ultimately bleak and depressing, and thoroughly engaging and worthwhile throughout.